According to a recent 13D filed with the Securities and Exchange Commission, Carl Icahn’s Icahn Capital has initiated a large activist stake in Freeport-McMoRan Inc (NYSE:FCX) through its affiliated funds. The new holding contains 88 million shares, representing about 8.46% of the company’s outstanding stock. However, the investor only holds 7.60 million shares, while the rest of the position is held in form of shares underlying forward contracts. 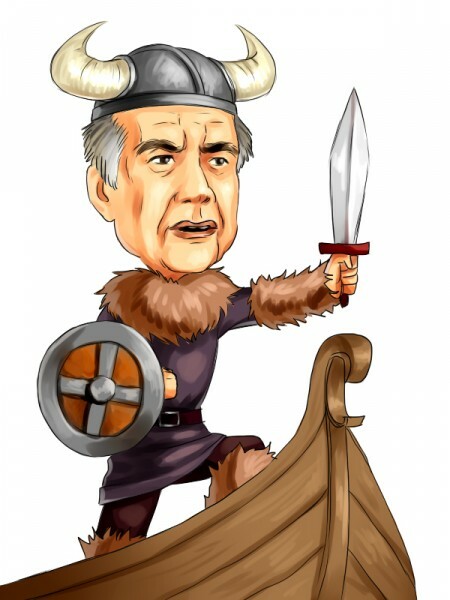 Icahn is a renowned activist investor famed for his involvement in companies that usually brings significant changes such as shaking up the management, but, most importantly, creates shareholder value in the process. Aside from Freeport, regarding which Icahn also said it intends to discuss with management and request board representation, the activist’s latest target has been Cheniere Energy Inc. (NYSE:LNG), in which it disclosed a stake amassing 19.35 million shares and recently has obtained two board seats. Most investors don’t understand hedge funds and indicators that are based on hedge funds’ activities. They ignore hedge funds because of their recent poor performance in the bull market. Our research indicates that hedge funds underperformed because they aren’t 100% long. Hedge fund fees are also very large compared to the returns generated and they reduce the net returns experienced by investors. We uncovered that hedge funds’ long positions actually outperformed the market. For instance the 15 most popular small-cap stocks among funds beat the S&P 500 Index by more than 80 percentage points since the end of August 2012. These stocks returned a cumulative of 123% vs. a 58% gain for the S&P 500 ETF (SPY) (see more details). That’s why we believe investors should pay attention to what hedge funds are buying (rather than what their net returns are). Icahn’s move in Freeport-McMoRan Inc (NYSE:FCX) comes as the company has recently announced plans to further cut its spending and expenditure, which was well met by investors, sparking a 30% intraday rally of the stock. The capital expenditure for mining and energy was slashed by 29% to $4 billion from the prior estimate that the company provided just a month earlier. Moreover, the sales outlook was reduced by 150 million lbs. per year for both 2016 and 2017. Also, the company announced a 20% reduction in estimated 2016 unit site production and delivery costs as compared to the estimated levels of 2015. While these measures might not go a long way in improving Freeport-McMoRan Inc (NYSE:FCX)’s income statement, they will surely improve the balance sheet and the statement of cash flow thereby ensuring investors that it can operate in a challenging environment. Prior to these cuts, Freeport-McMoRan Inc (NYSE:FCX) was operating in a highly unsustainable manner considering the copper market, as its capital expenditures for the first half of the year were near twice the operating cash flow.